Beach Hacks to Make Your Next Trip a Breeze! Who doesn’t love a fun filled day lounging out on the beach. 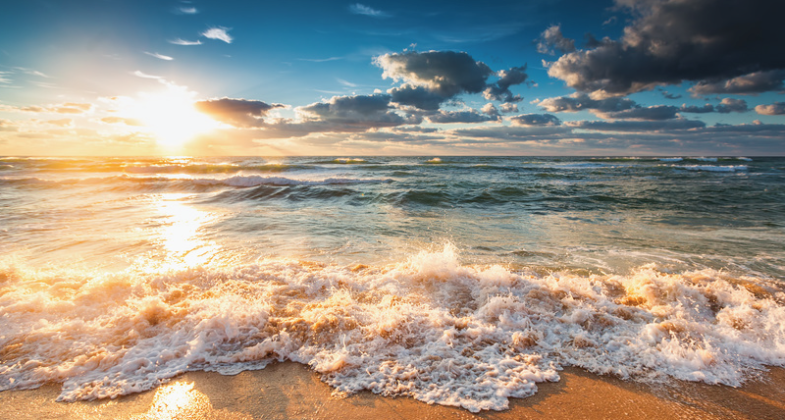 It’s wonderful to relax in the sun, listen to the waves and enjoy the whole beach going experience. Here are some tips to help make your next trip a breeze. Longing for those warm, summer days at the beach? Well great news! You don’t have to wait! 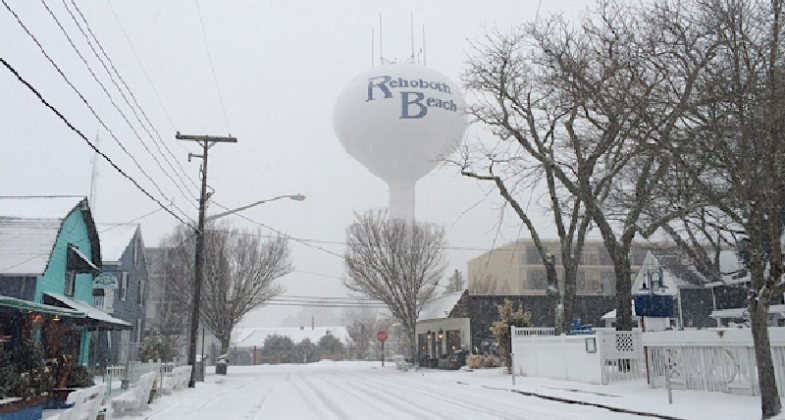 Even in the off season months, there are still a ton of things to do near Rehoboth and all throughout Delaware. © 2019 Piccard Homes. All rights reserved.